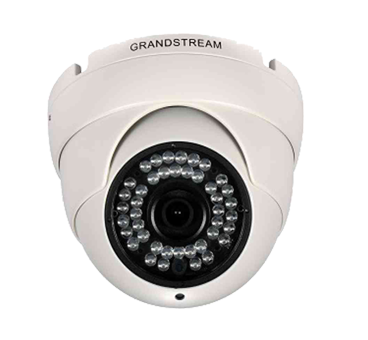 You can find the latest specification of HD IP Cameras, download it ! 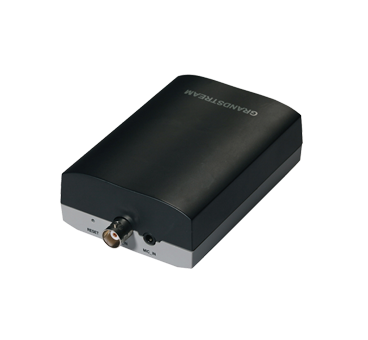 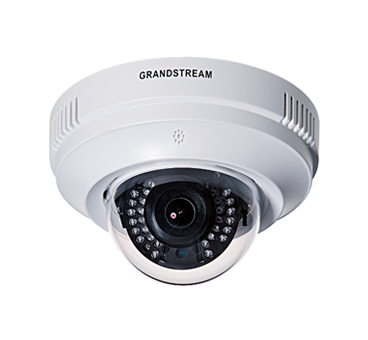 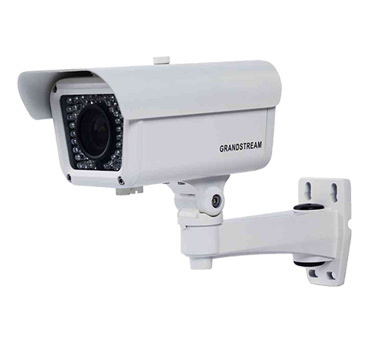 Adding IP cameras to analog network and analog camera to IP network on order to create public address system is easy and cost competitive with an award winning device GXV3500 IP enocoders/decoders. 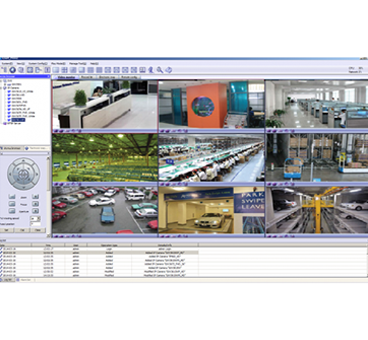 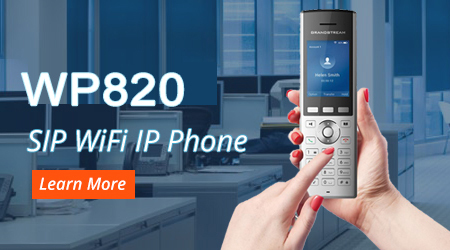 You can find the latest specification of IP Video Encoders/Decoders, VMS & IP Door Intercom, download it ! 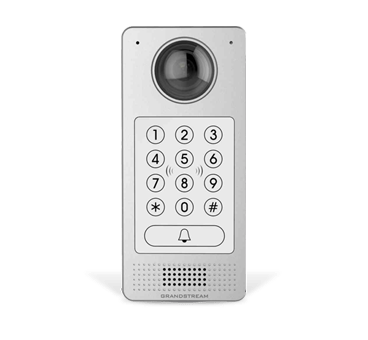 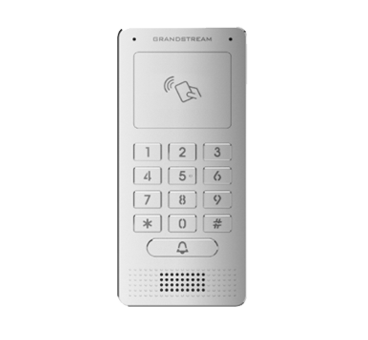 All video and audio feeds can be recorded, Door openers, Sirens & Alarms, Motion sensors.